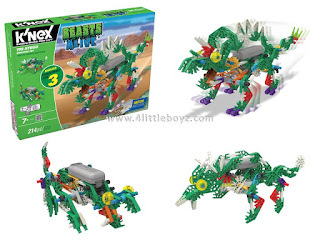 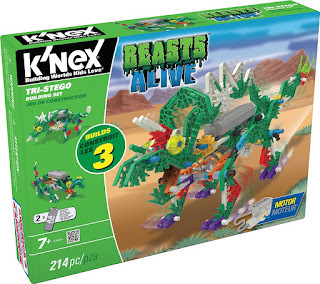 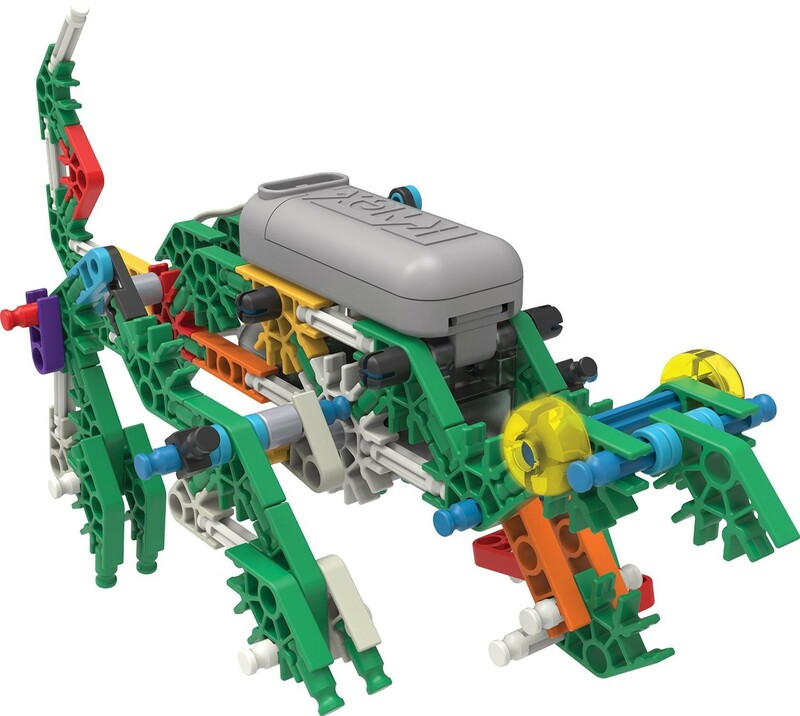 Stomp, Chomp, Stomp, Chomp - Watch these creatures come ALIVE with new Beasts Alive Building Sets from K'NEX! 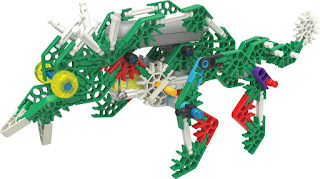 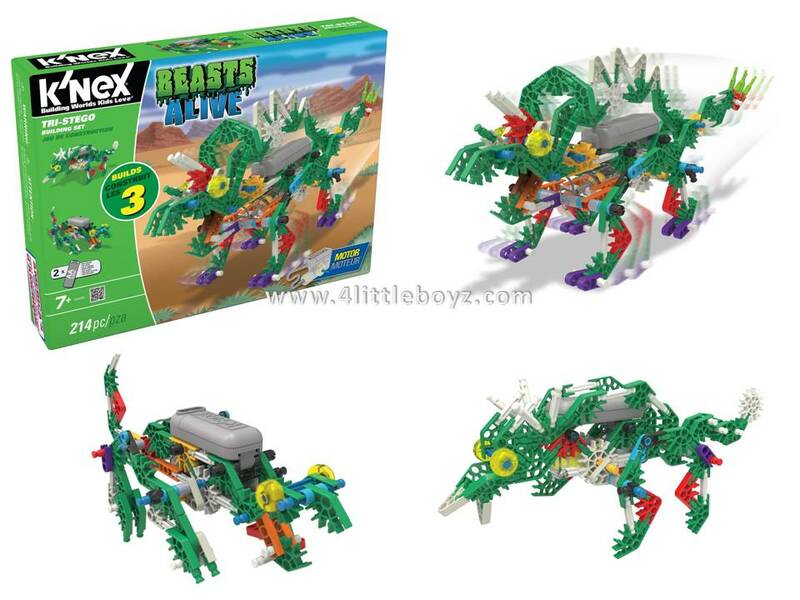 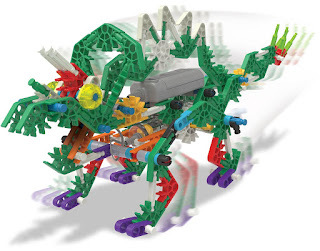 Use the 200+ classic K'NEX parts to build, Tri-Steno, a stampeding dinosaur. Once built, turn on the motor and watch it come ALIVE right before your eyes! 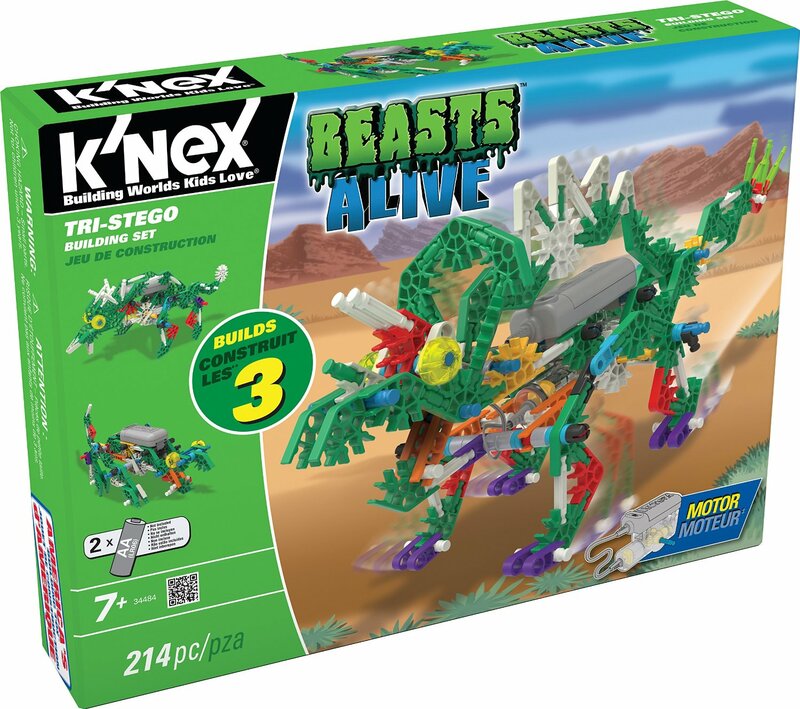 Build Tri-Steno and watch him come ALIVE!